For the first time ever I attended Beautycon NYC. I was excited to experience the festival and learn what it had to offer. I looked forward to getting many free items and learning what was new in the beauty industry. I also looked forward to certain booths, some that exceeded my expectations and some that left me wanting more. Here are some highlights of my time. Now I love NYX, their prices are great and the quality of their makeup matches. I love their Lingerie Liquid Lipsticks, Liquid Suede’s and Soft Matte Lip Creams. I was anticipating to see an array of lippies, newly released items or inventory not on the market yet. The festival would’ve been a great place to showcase their new Liquid Suede Vault or advertise and incorporate their NYX<3’s LA Eyeshadow Collection. This is also the one booth I would’ve spent my money shopping in but I did not see items for sale. I did enjoy how the makeup artist applied a touch up. She did a great job bronzing me and worked around my picture taking and instastory recording. I’m still a huge fan but I anticipate more next BeautyCon. 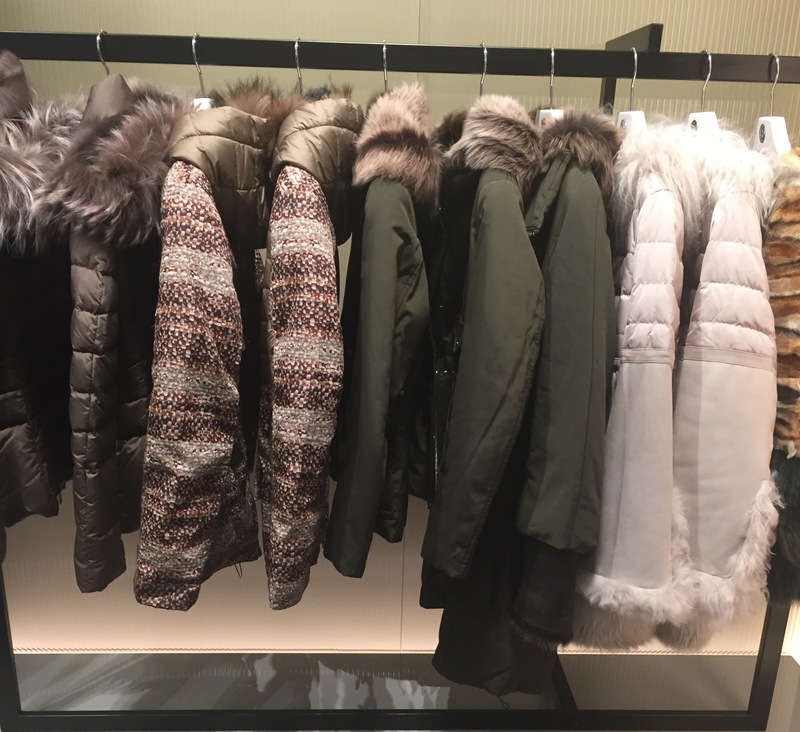 I had never shopped Absolute New York so I was intrigued to see what they had to offer and learn about the brand. The no lose games made the long line worth the wait. Their Plinko styled game made me instantly happy as I love The Price is Right. The prize I won was an After Glow Illuminating 3D Liquid Highlighter. While their roulette spin won me a full size Intense Lip Polish that smells great. This is a hybrid of lipstick like pigment and lacquer finish of a gloss. QVC exceeded my expectations with the amount of great brands at their booth. Familiar brands such as Mally Beauty, Julep, Laura Geller and Madam CJ Walker were present. 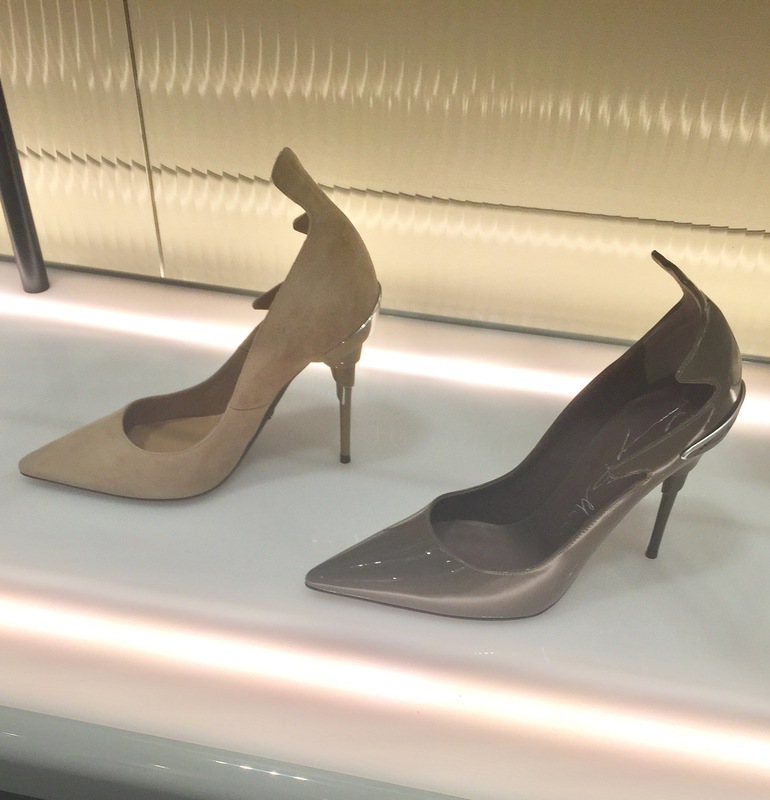 While brands I knew less about Vita Liberata and NudeStick showcased great items. Mally Beauty gave out multiple full sized More is More mascara. Julep featured a manicure station and gave out their beloved 5 free and vegan nail polish. The free item I am most excited to try is the Julep All Natural Facial Konjac Sponge. My biggest skin issue is blackheads and I’m always trying new products that can scrub them out and I look forward to doing so with the sponge. 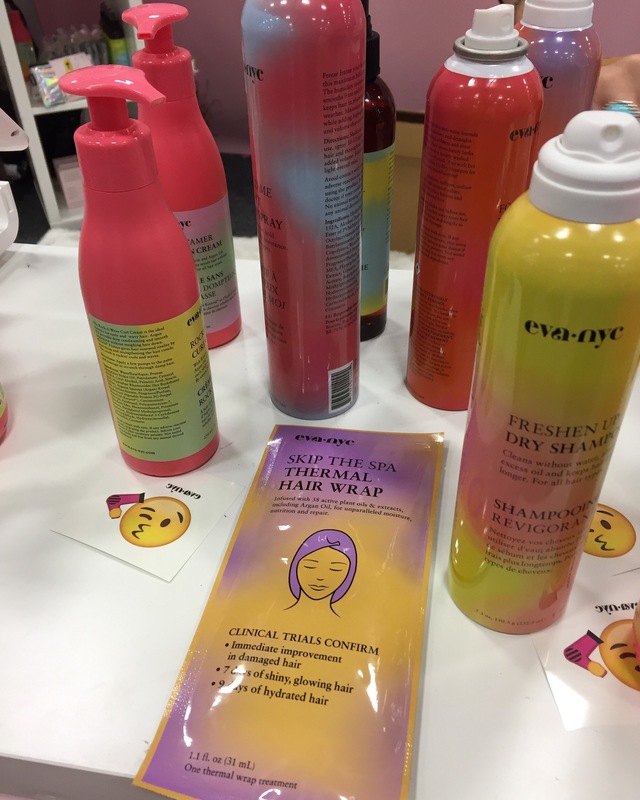 They also featured and gave samples of the Love Your Bare Face Hydrating Cleansing Oil. Laura Geller had very informative makeup artists who taught me more about the baked technique. Their blush is baked for 24 hours on terracotta tiles and infused with antioxidants. They gave touch up’s and handed out free full sized Baked Color True Blush in the shade Maui. Madam CJ Walker featured products such as their Curl Define Milk, Silkening Blow Out Crème and Wonderful Scalp Exfoliator. Vita Liberata gave free deluxe samples of the luxury organic phenomenal 2-3 week Tan. 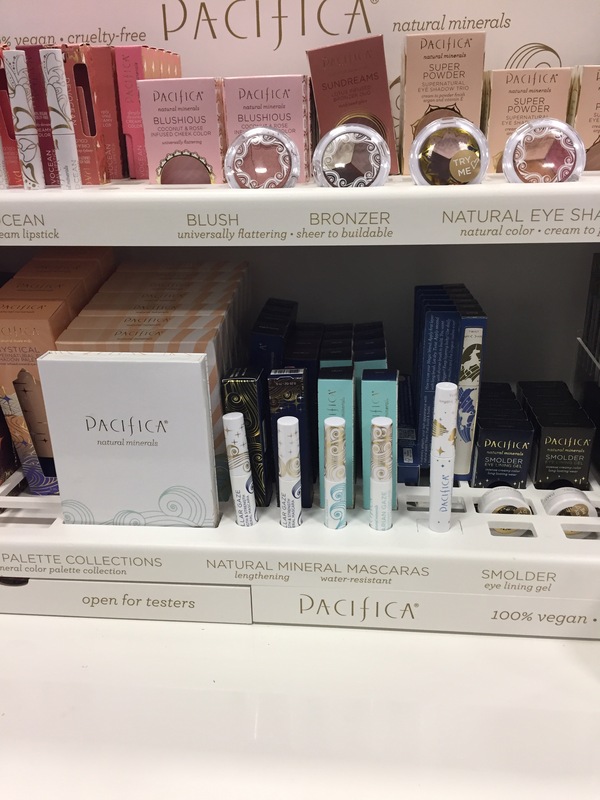 Nudestix featured a Get the Look workshop and a chance to win a Nudestix shopping spree. I also managed to win a full size Philosophy Lemon Custard Shampoo, Shower Gel and Bubble Bath in a game. Asian beauty made its presence known with varies beauty companies. Soko Glam the leaders in Korean beauty and skincare advice featured a game in which I won a goodie bag filled with Korean beauty and skincare products. The products included were the Blossom JeJu’s Pink Camellia Sommbi 2 Step Marine Collagen+Lifting Essence Petal Mask. A two step process first of which is a pouch of Camellia seed oil. The oil has antioxidants and moisturizers known for protecting the skin from aging free radicals. The Honey Nutrition+Vitalizing Beauty Planner Mask by Manefit is applied after cleansing and toning. The mask containing honey extract is applied for 10-20 mins giving your skin energy and vitality. Cosrx a winner of beauty awards featured their Advanced Snail 96 Mucin Power Essence known for repairing skin and improving elasticity. They also have a BHA Blackhead Power Liquid a salicylate acid that I am looking forward to trying. Glow Recipe handed out pocket guides to the K-Beauty Routine with samples of their cleansing and toning water packs. The use of snail continued with Benton Snail Bee Essence and cleansing foam. L’Oreal gave full sized Voluminous Liquid Liner Noir and Voluminous Feline mascara. Girls got in line for Redkin’s braid bar and came away with colorful shimmering braids. I came away with a free makeup bag with a few of their samples. Their Mess Around 10 Disrupting Cream Paste adds texture while you style your hair. Pillow Proof blow dry express treatment primer reduces drying time. It also nourishes, hydrates and preps your hair for a blow out. And the final touch needed to any hair style the Control Addict 28 extra high hold hairspray was also included. From Pixie I got a mesmerizing mineral palette in Amethyst Aura and eyeliner in Onyx from Drew Barrymore’s makeup line Flower. Soap and Glory’s tingling Pillow Plum lip gloss in Pinkwell was the freebie I snagged from their station that featured makeovers. Beauty and fashion celebrities attended and took pictures with fans. 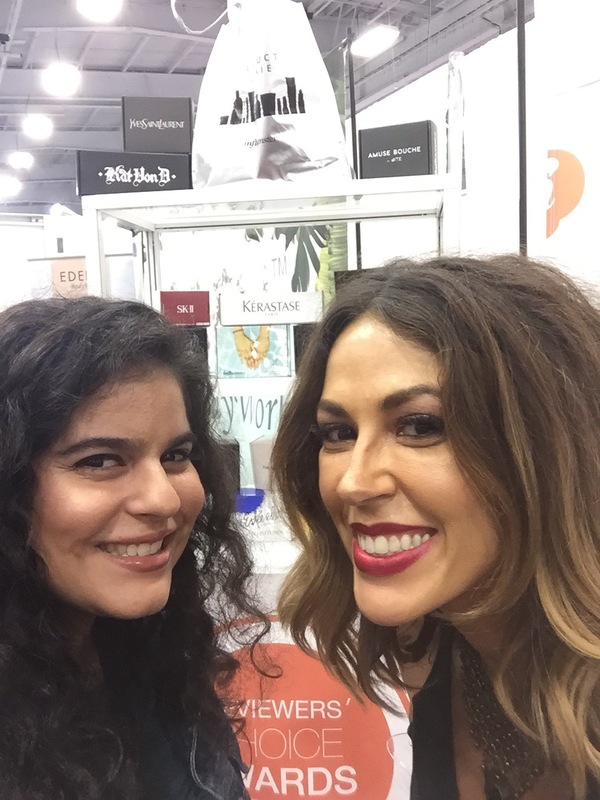 I loved meeting Influenster’s cofounder and president Elizabeth Scherle who was kind enough to take a selfie with me. I was also excited to see Joe Zee, Kelly Rowland and Bethany Mota who gave encouraging words of wisdom to aspiring YouTube beauty vloggers. Although fashion is where my passion and where my expertise lies I enjoyed learning about all the beauty products on the market and seeing how it unites everyone. I look forward to the next Beautycon as in my opinion the amount of free products I came away with paid for my ticket and transportation there. 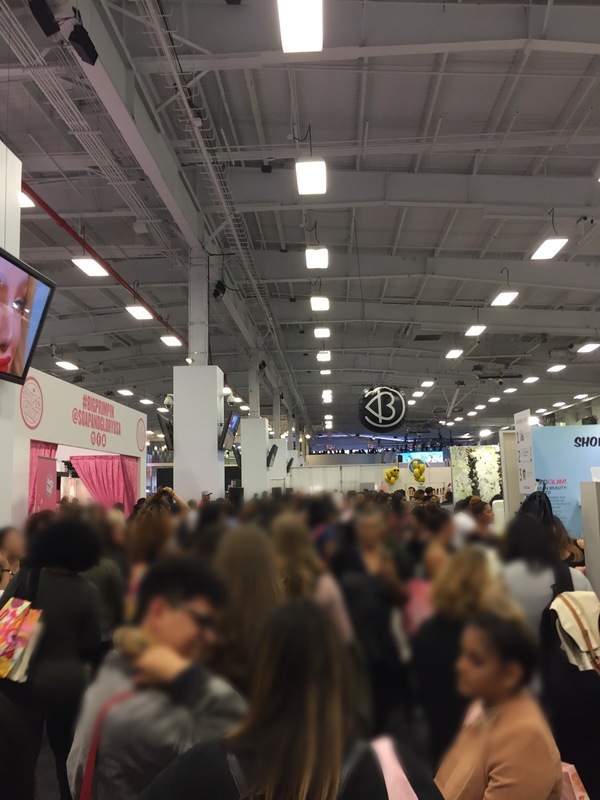 Let me know in the comments or social media if you attended and what you loved about Beautycon NYC 2016.